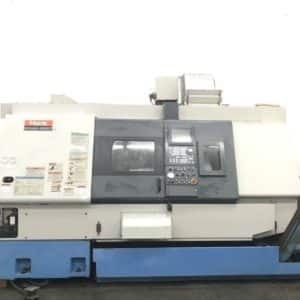 Mazak was established in 1919 in Japan. 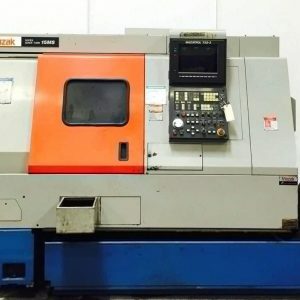 Mazak CNC is most likely the best brand of CNC machine on the market. 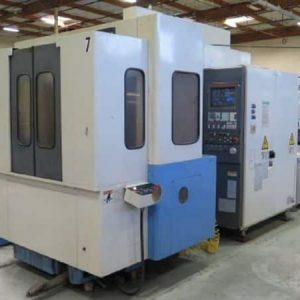 Mazak is a leading global company in the manufacturing of the most advanced Multi-Tasking, 5-axis, and turning and milling machines. 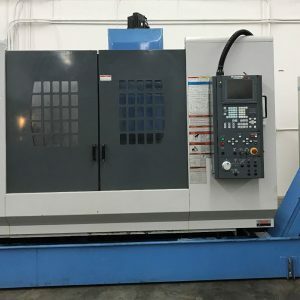 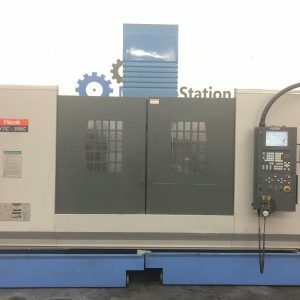 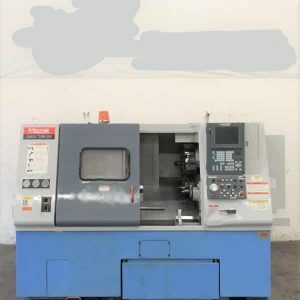 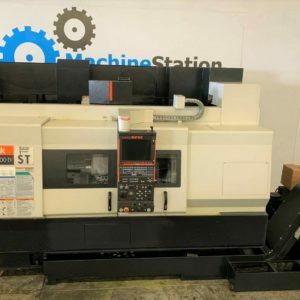 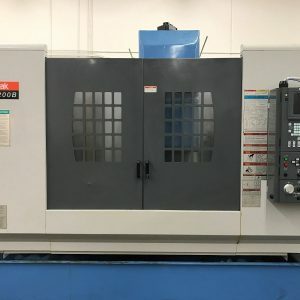 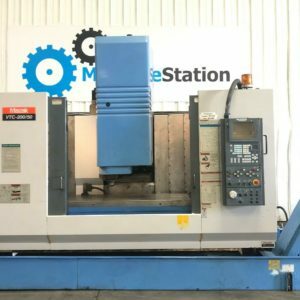 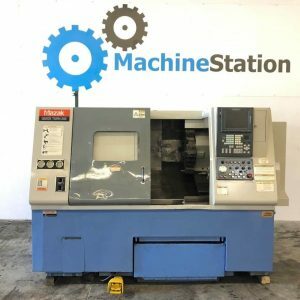 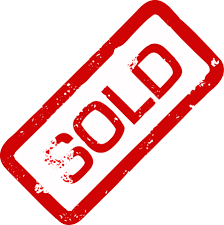 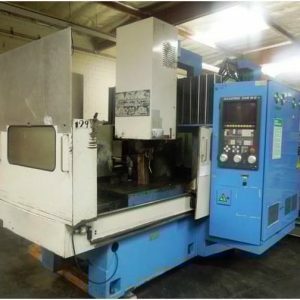 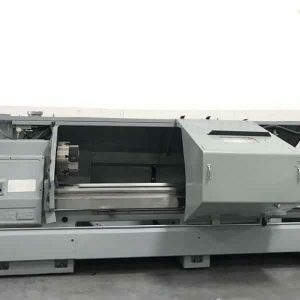 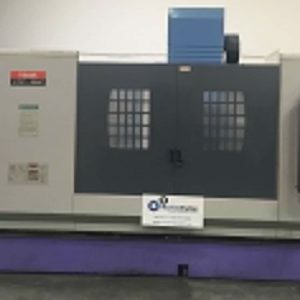 Click here for more about this manufacturer as well as which used Mazak machines we currently have available for sale or auction. 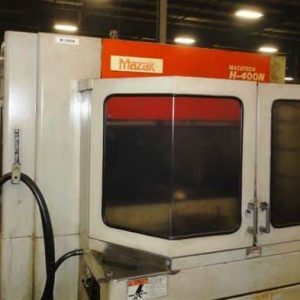 Mazak entered the US market in 1968 and began manufacturing the world's most advanced CNC turning centers, horizontal and vertical machining centers, multi-tasking solutions and turnkey automation cells in Kentucky. 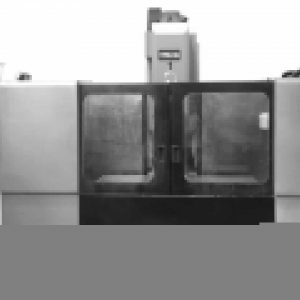 Mazak is the only machine tool manufacturer that has established a global production base. 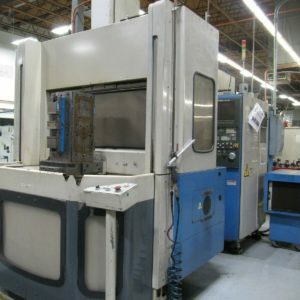 Mazak has various cnc machines ranging from 2-axis lathes to multi-axis cnc lathes to multi-axis cnc machining centers.